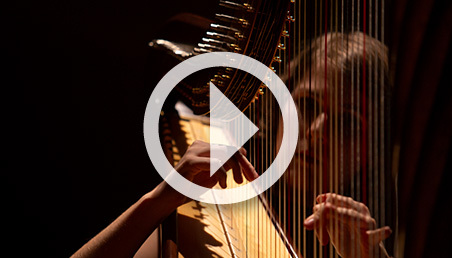 27 year-old Elisabeth Plank is the global harp ambassador. Young Austrian harpist Elisabeth Plank performed in the Alberto Lleras Camargo auditorium in the Universidad de los Andes to an audience of 150 who enjoyed sublime melodies full of romanticism. Plank is known throughout the world as a soloist and harp ambassador. She came to Los Andes after concerts in Chile, Argentina, and Brazil. She has played in renowned places and in festivals such as the Wiener Musikverein, the Mozarthaus in Vienna, the Young Classic Europe Festival "Arpissima", and the World Harp Congress as well as concerts in Japan and South America. As a soloist, Elisabeth Plank has played with orchestras such as the Praga Camerata, the Thüringer Philharmonic Orchestra, and the Baroque Ensemble of the Vienna Symphony. The young harpist has been awarded numerous prizes in national and international competitions in Germany, Austria, Italy, and Japan (including Musica Juventutis, Internationaler Reinl-Wettbewerb, and the Osaka International Music Competition). 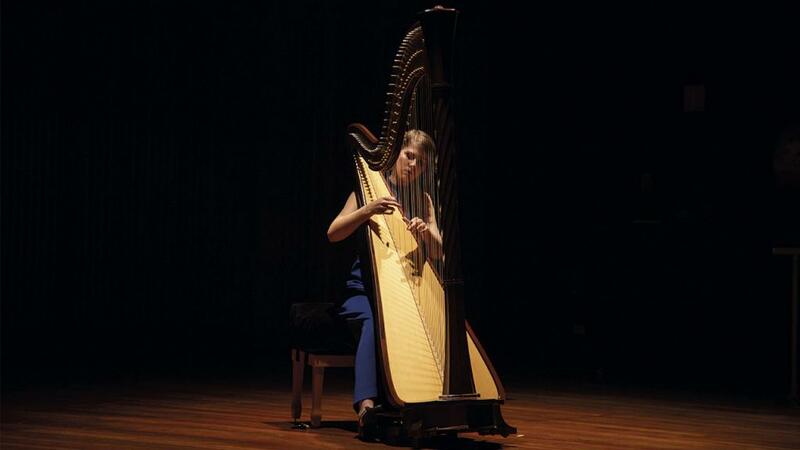 In 2014, Elisabeth Plank was given the Young Celebrity Master position at the HarpMasters Festival. This concert was held thanks to the alliance between the Ambassador of Austria and the Cultural Center at the Universidad de los Andes.